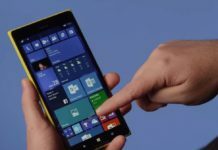 Microsoft has discontinued Windows Phones and the company has planned to pull support for Windows 10 Mobile in December 2019. 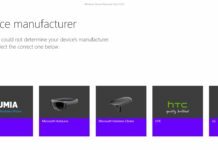 But user community is still working on multiple projects that would help devices to live on for a little longer. 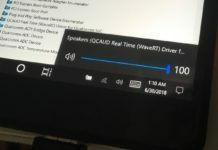 Recently, a user tried installing Windows 10 ARM on Lumia 950 and the results were rather interesting. 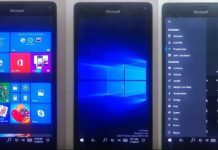 Last week a Windows Phone enthusiast installed Windows 10 ARM on their Lumia 950 XL to play the full version of Fallout. Now another developer has installed Windows 10 ARM on Lumia 950 XL to highlight the OS level changes and the operating system appears to be running flawlessly. 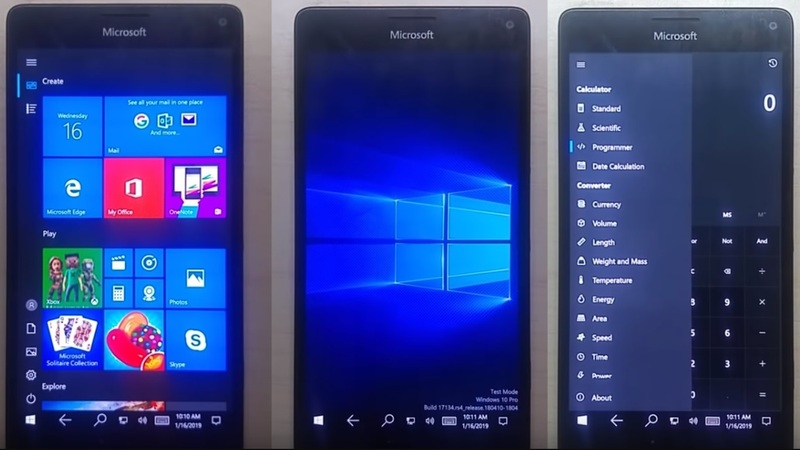 The video by ADeltaX shows off the Lumia 950 XL with Windows 10 ARM opening various apps and navigating across the OS components. 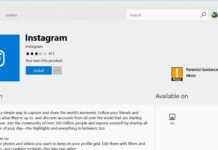 Not only that the operating system appears to be running smoothly on the device, but the Lumia 950 XL is also able to run the core apps such as a calculator with ease. 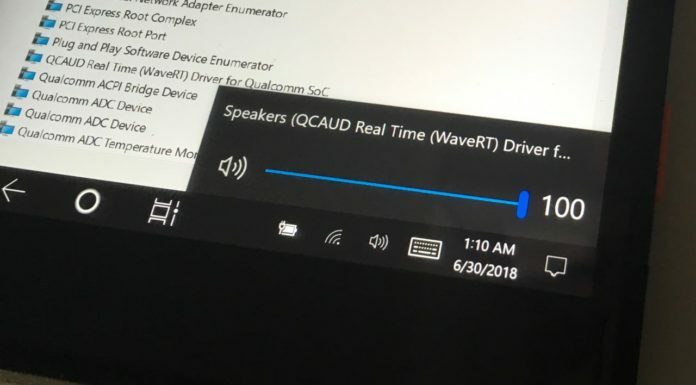 It’s quite impressive to see that years old Lumia 950 XL is still able to handle a full-fledged desktop operating system. 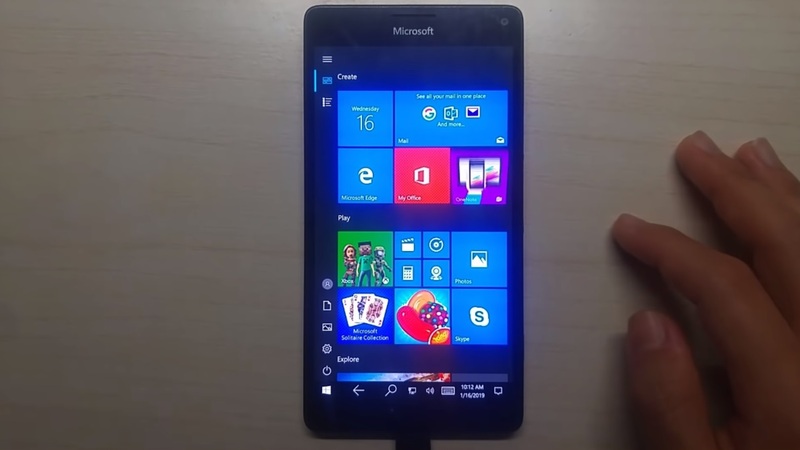 The Lumia 950 XL uses Qualcomm Snapdragon 810 processor and it comes with 3GB of RAM, but it is still able to run Windows 10 on ARM with minor glitches. 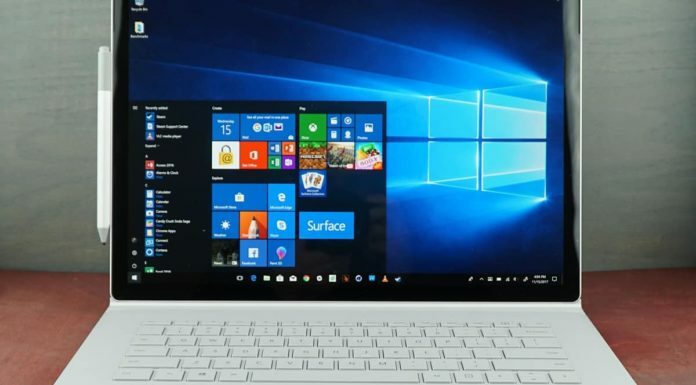 With the new technical demonstration, the video has also shown off the versatility of the new version of Windows by successfully running it on Lumia 950 XL. 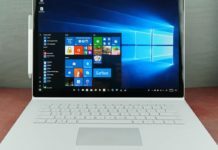 Microsoft is no longer developing new features or major updates for Windows 10, but the software maker is said to be working on the highly-anticipated Andromeda project which would be a hybrid dual-screen device. Not sure how this is relevant today. No matter how well it works this phone is still 4 years old. Just because of its age, doesn’t mean it’s not relevant. The camera itself can still make a minced meat against today’s flagship. So true, I’m yet to find a camera on any device that can clearly beat it. That is not true, if you play games or load heavy apps like work apps from BlackBerry you just need more power and memory and today’s new phones with over 6GB ram and much faster CPUs really make a difference. Fair point if it’s Android, lots of background task that cannot be turned off unless if you root it or use custom ROM. Unless Microsoft decides to migrate Windows Mobile phones to Windows 10 actual it’ll be pointless. Actually, that’s the plan with Windows Core OS. 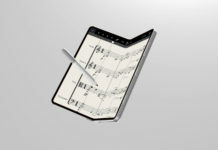 As far as I’m aware that’s only for new unreleased devices. I’d love to be able to pull my old 950 XL out of the old tech bin and let it upgrade to Windows 10 OneCore, but I don’t that’s going to happen. 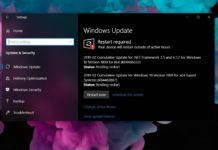 It doesn’t look like it’s officially supported, but if you still have a 950 XL, then why not give this a try (when the devs stabilize it more)? Still looks like an optimized phone version. Unbelievable. Amazing! If I get lte/wifi than I’m switching right away/buying next 950 XL! Luck and unluck somtetimes come together. I still have an old 950 XL with a broken screenglass, but still fully functional. I’m gonna give this one a try. And if it works fine I’ll put it on my current 950 XL with Mugen 9300mAh which I still use as my daily phone. 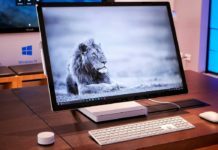 Wonder how Windows 10 Arm will handle the docking station. 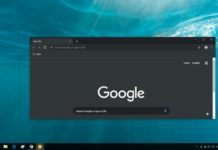 Supporting a full desktop OS on a phone will be a nightmare, it’s cool and it will work because that is what PocketPC and Windows Mobile 5/6 use to be but it just won’t happen. In fact full OS isn’t really needed by most people. Unless you edit video or images or need some complicated full desktop software, most people can do with a simple phone OS. I still use windows 10 laptop and don’t see that ever changing but my phone? No, that will stay android, there is just no reason to have a desktop OS on my phone.